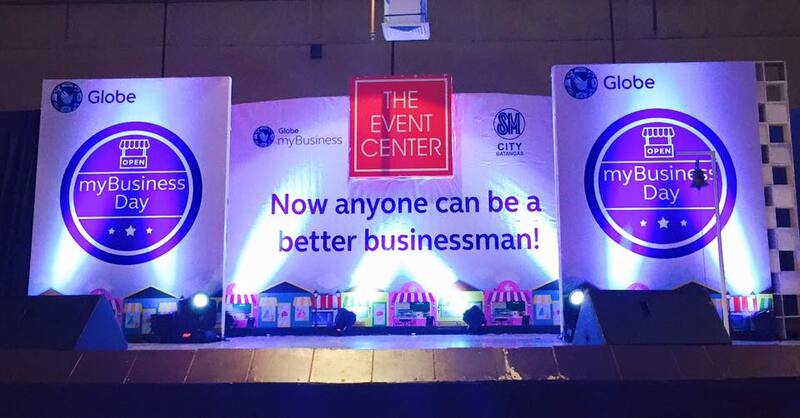 The 3rd leg of the Globe myBusiness Day Caravan was recently held in the Activity Center of SM City Batangas. Tons of entrepreneurs and those aspiring to be one gathered at the Activity Center to learn more about the ropes of entrepreneurship in the digital age. Chinatown Lai Lai Hotel is located in the heart of Manila's Chinatown. 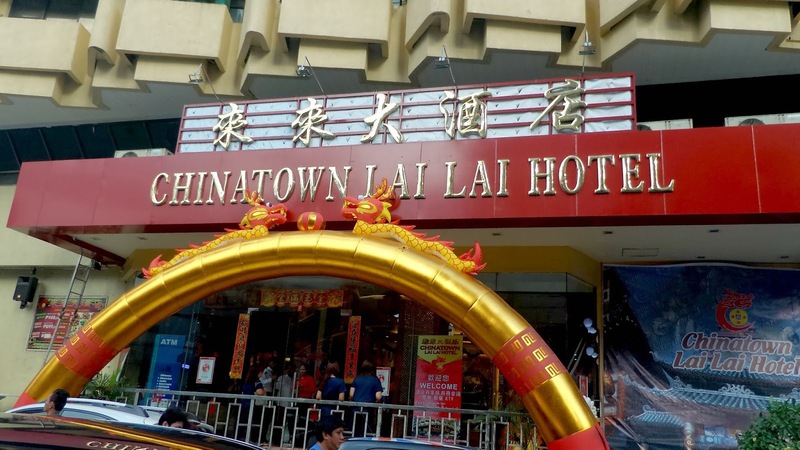 The hotel re-opened its doors on September 1, 2014 under the new management. Being in the heart of the busiest district in Manila, the location of the hotel is not just a great venue for business meetings but also for shopping and dining as well. 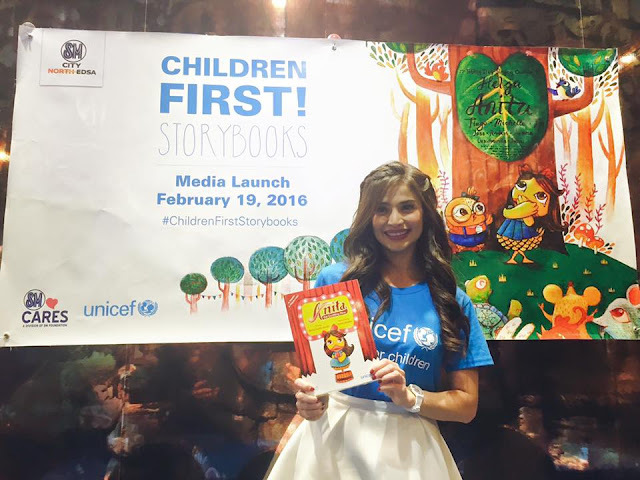 UNICEF or United Nations Children's Emergency Fund, recently launched Children First Storybooks. 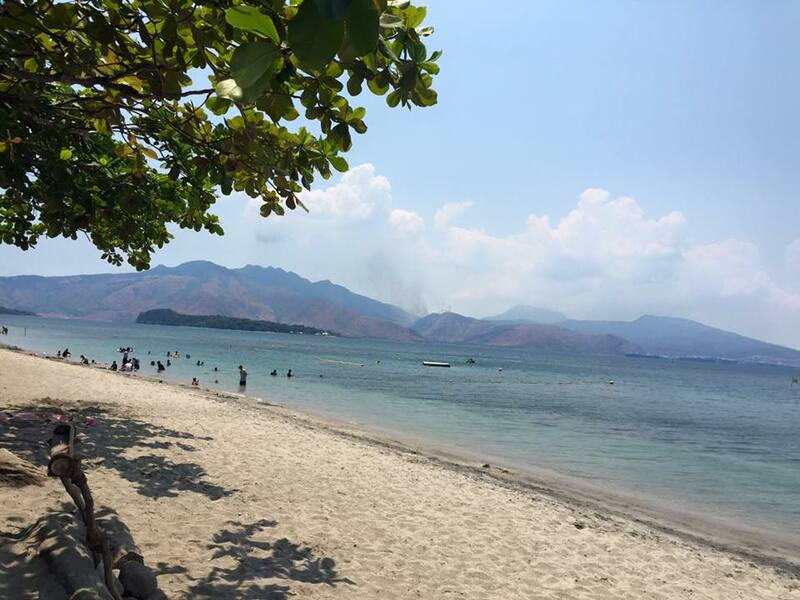 These are a collection of six books that is written in Filipino and English for ages three and above. One of the books- Anita, The Duckling Diva was written by UNICEF Celebrity Advocate for Children Anne Curtis. The book is about overcoming shyness with the help of family and friends. 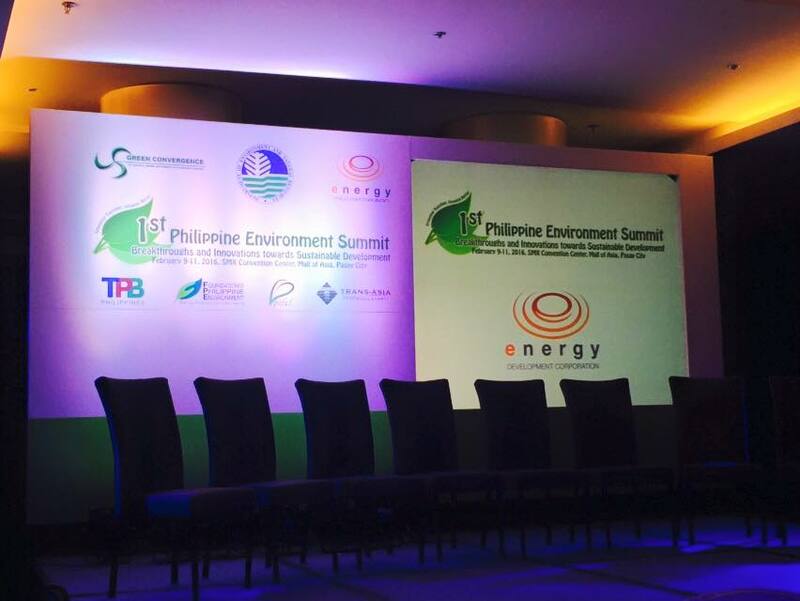 Cramped spaces and gloomy atmosphere comes to mind when topics pertaining to dormitory living are being discussed. 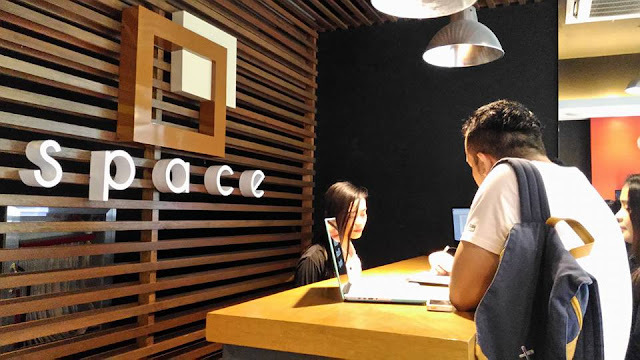 Luckily, there's nothing gloomy and cramped at Space EDSA. In fact, the stylish dormitory in Mandaluyong City look so pleasant that I am considering getting myself a bed also. The Hitachi Social Innovation Forum held last February 12, 2016 at the New World Makati Hotel aims to discuss the need for sustainable solutions to address the challenges facing the Philippines and the region. 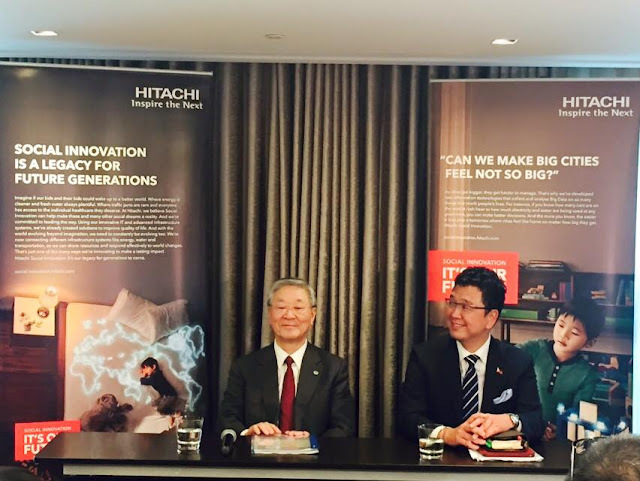 Aside from the forum, business seminars was also conducted as well as exhibition that showcased a broad range of solutions in Hitachi's "Social Innovation Business" that combines infrastructure and advanced information technologies. 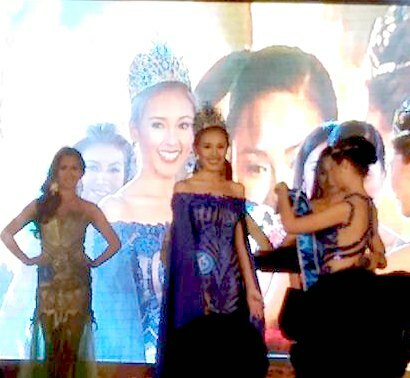 Kristine Micah Malicsi was crowned Miss Aviation 2016 at the recently held beauty pageant at the Rigodon Ballroom of The Peninsula Manila in Makati last February 9, 2016. Fourteen lovely candidates vied for this year's Miss Aviation title and the finalists include Maria Gianne Beatrice Itaralde, Catherine Cubinar, Katrine Gabriola, Cherry Rose Fernandez, Zandra Magsino, Katelene Joy Basco, Maricris Aldanese, Carina Aguinaldo, Airish Mae Apostol, Justine Anne Embate, Casey Ann Austria, Kristine Malicsi, Trizia Abaya, and Reichelieu Emory Santos. ZenBook UX305 delivers unprecedented performance, connectivity, all-in a slim and light form factor perfect for urban professionals. ASUS is the No.1 brand 13.3” notebooks worldwide according to GFK and NPD 2015 global report - The ZenBook UX305 is the company’s top notch solution for urban professionals, delivering high performance with up to Core i7 processor, ultra-fast SSD storage and complete connectivity options in a body a slim as 12.3mm and 1.2kg light. Globe Telecom Renews Partnership with Tourism Promotions Board (TPB) in promoting the Philippines as Asia's top tourist destination for 2016 with its latest campaign - Visit The Philippines Again. With this campaign, Globe Telecom offers its Globe Traveler SIM to millions of tourists and returning OFWs for an affordable and worry-free connectivity during their stay in the country. 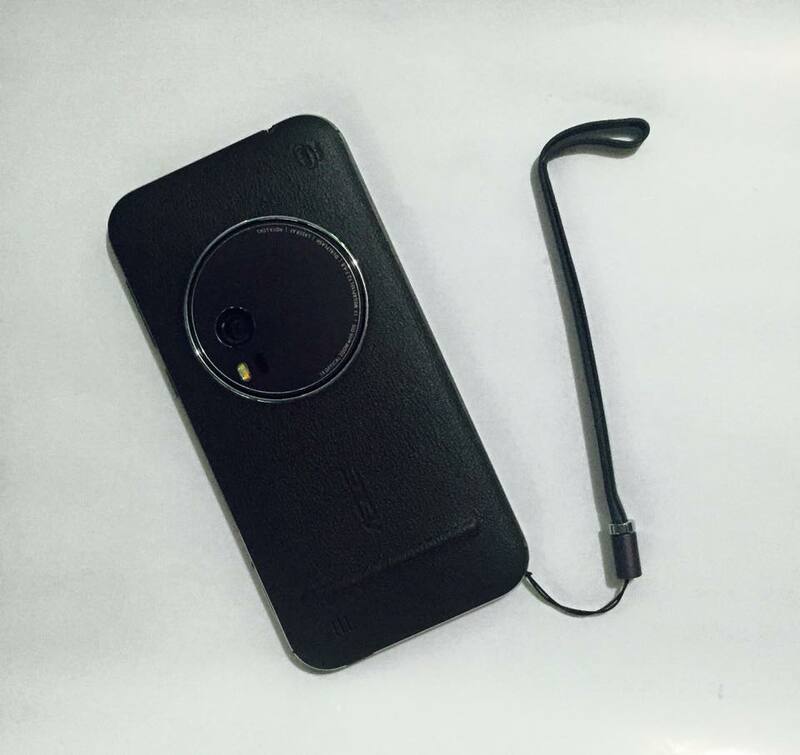 My first impressions of ZenFone Zoom. 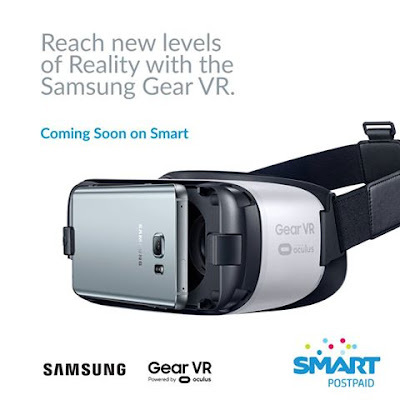 I have to say that this is such a classy phone and a head-turner. I haven't used a point-and-shoot for ages and ZenFone Zoom greatly reminded me of it. 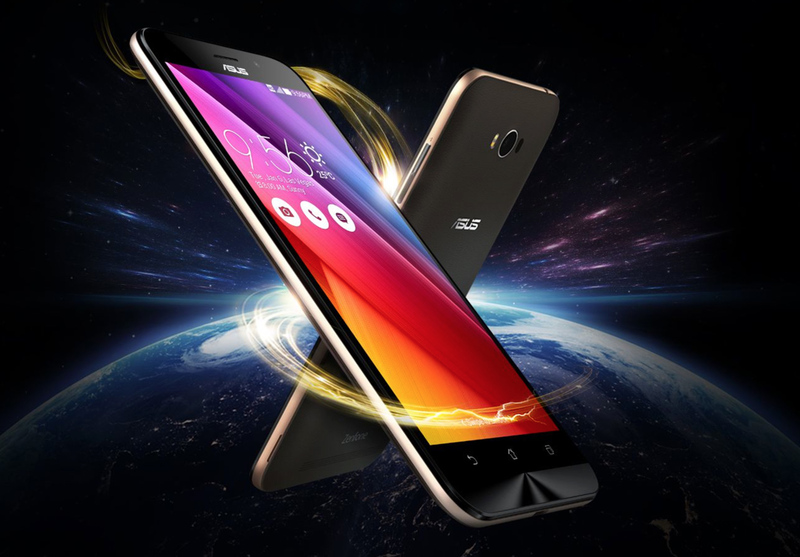 Of course, added bonus is the mobile phone features and great specs. February is associated as the "LOVE" month and what better way to celebrate Valentine's than watching a ballet performance at the Cultural Center of the Philippines. 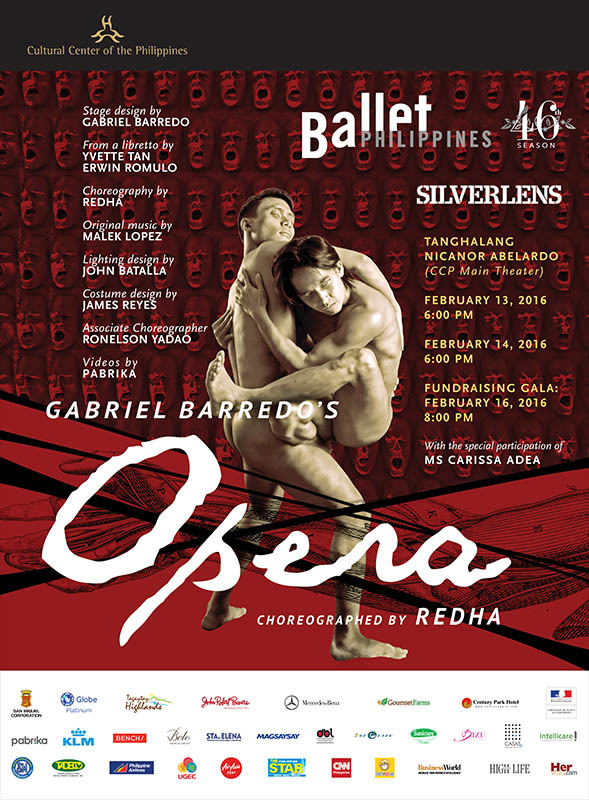 “Opera is a special production for lovers of contemporary art and dance, it breaks many barriers and transcends our expectations of a dance show” muses BP’s Artistic Director, Paul Alexander Morales. “We are offering this special promotion for the young art loving generation to give them a special option for Valentine’s”. 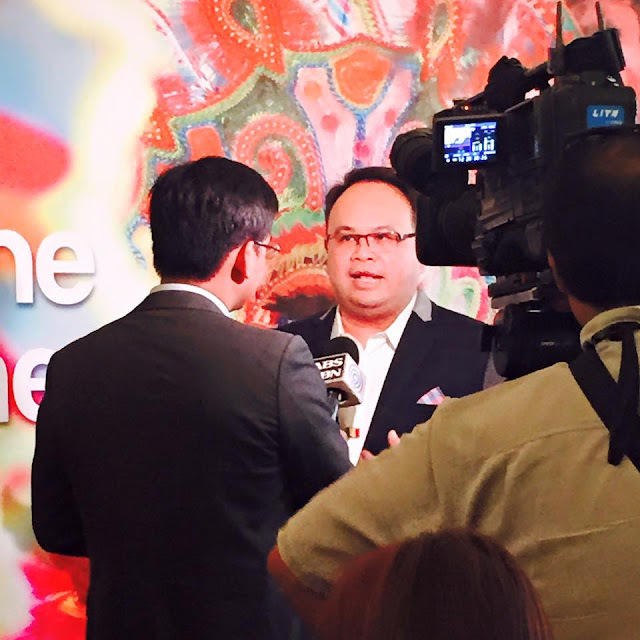 Beginning February 4, 2016, shoppers at SM Megamall, SM Mall of Asia, SM North and SM Seaside City in Cebu will get a chance to experience Hong Kong Disneyland's Magical 10th Year Anniversary. 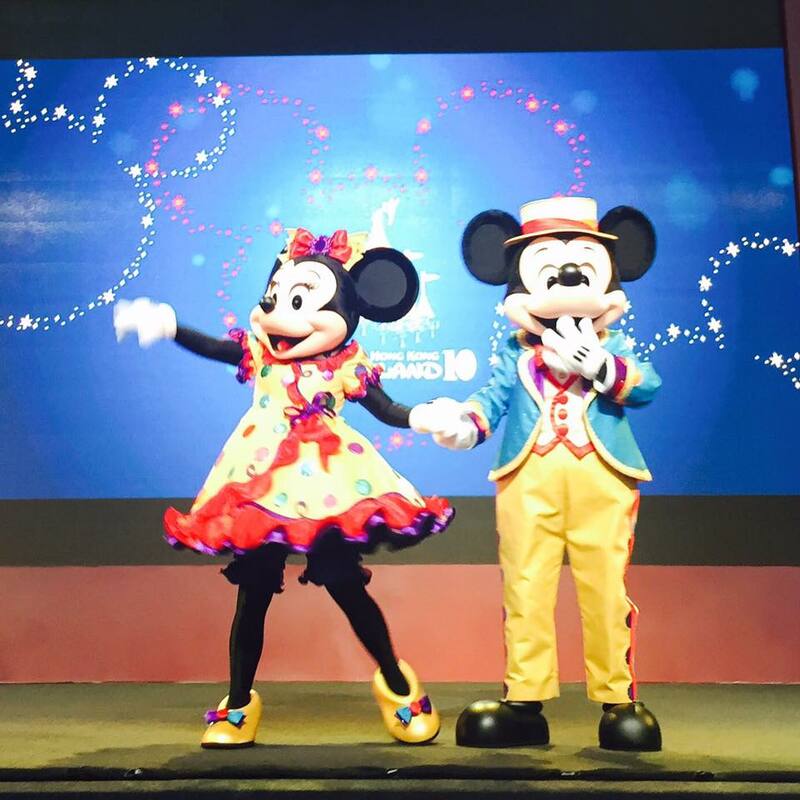 And from February 12 to March 13, 2016, SM will treat 30 lucky SM patrons to have fun with Mickey Mouse, Minnie Mouse and other Disney friends at the happiest place on earth- Hong Kong Disyland. So you love to use your phone --- a lot and most of the time there is the need to charge up the batteries. Alas, you abhor bringing heavy powerbank or power cord especially if your bag is tiny, so what happens when your mobile phone battery is almost zero (0%) percent? Luckily, the new ZenFone Max (ZC550KL) has an answer to that. This sleek-looking phone is not just lightweight and an eye-candy, it also boasts of a 5,000 mAh lithium-polymer battery that gives one the freedom to maximize the use of the mobile phone without worrying about the battery dying.